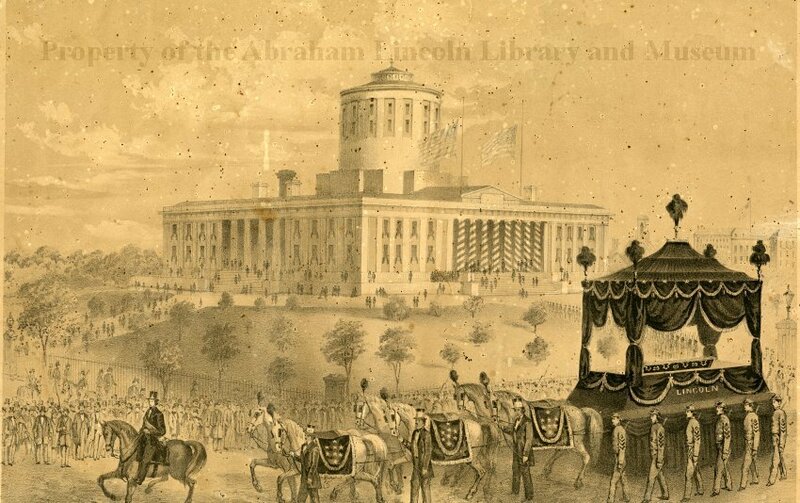 Lithograph depicting the state capitol of Ohio with Lincoln's funeral car in foreground. Ehrgott Forbriger and Co. Lith., Cincinnati. 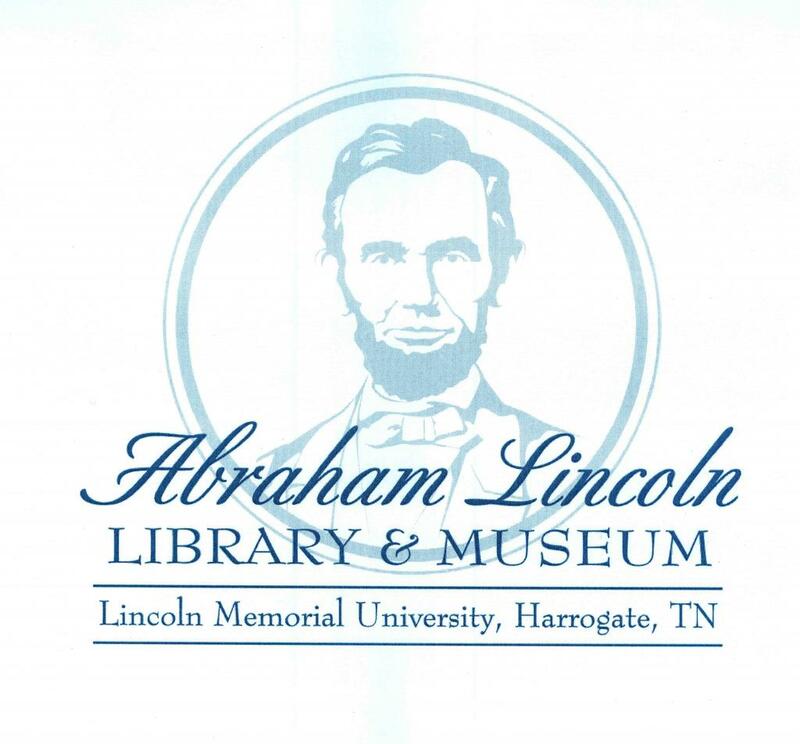 Published by S. Selleck and Company of Columbus, OH.